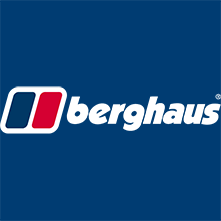 Welcome to our selection of Berghaus clothing and footwear, a brand renowned for technical performance and functionality. Offering contemporary styling Berghaus are also popular casual wear. 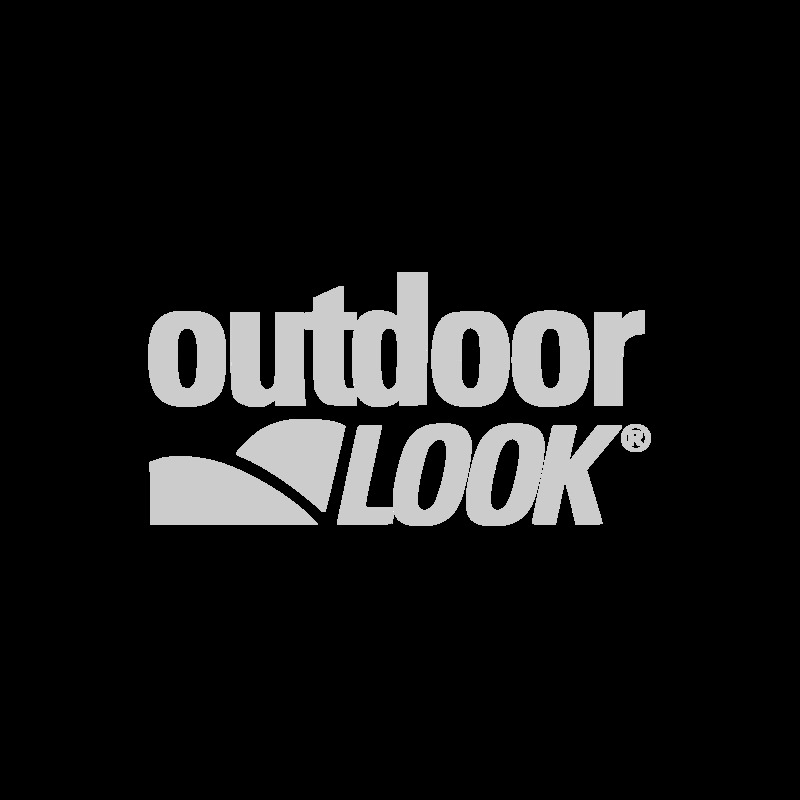 No matter where you wear it you can be confident in the quality and with our Next Day Delivery Service you could be out and about in it tomorrow.